Over 500,000 education-related pins are saved to Pinterest every day. That number is expected to grow with the launch of Teachers on Pinterest — a collaborative effort between Pinterest, education experts such as Edutopia, and a collection of teacher bloggers. 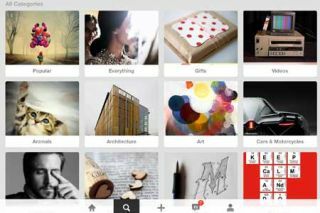 USC Rossier School of Education has teamed up with author and education expert Leah Anne Levy to create The Guide to Pinterest for Educators — a handbook designed with today's digitally literate educators in mind. This handbook provides teachers and administrators with the tools needed to not only navigate Pinterest, but also to use the social platform as a powerful learning tool for both teachers and students.